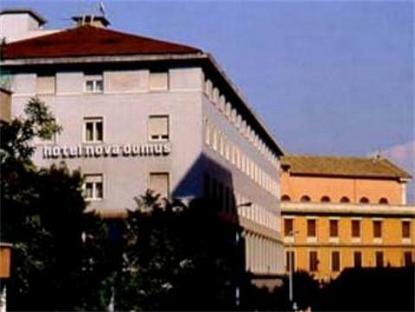 Quality Hotel Nova Domus is located within 5 minutes walking distance to St. Peter's Basilica and the Vatican. Equally close to the business district, shopping, the Olympic Stadium, Court of Justice, subway station CIPRO, the new Auditorium and bus stops - the hotel is ideally placed to suit business and leisure travelers. Required extra bedding is free in rooms shared by up to two children 12 or under and two parents/grandparents.